At Comfort Clean, each rug receives individual attention. We will pick up your oriental rug from the comfort of your home, clean it in our state-of-the-art facility and return it back to you in the shortest account of time. Our experienced cleaning crew handle carpets and rugs from all over the world. While most companies will only clean the surface of your rug, we will perform complete, deep-penetrating washing of both sides of your rug. 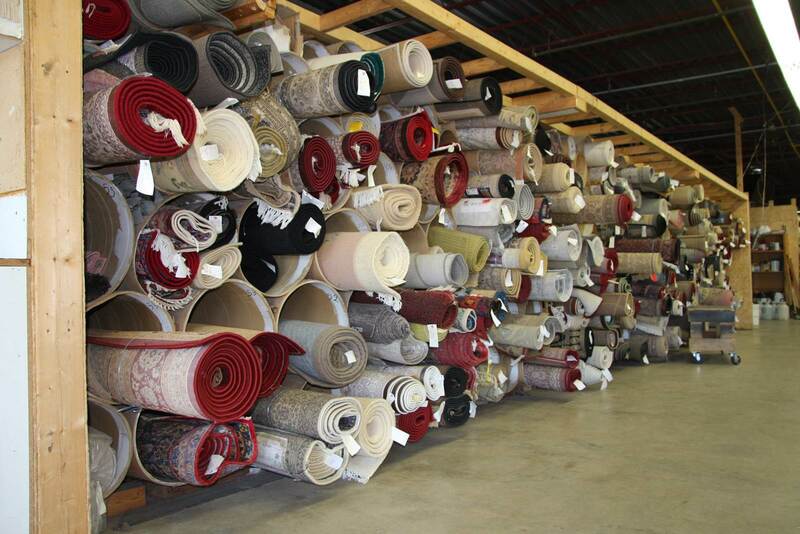 In addition we can repair, reweave, refringe and resurge any kind of rug. Our approach to cleaning oriental rugs combines old world craftsmanship with new technology. Using patented tools and equipment designed specifically for cleaning oriental rugs, our unique system utilizes the simple elements of air and water to provide the most thorough and effective, yet gentle cleaning. It’s powerfully soft on your textiles. 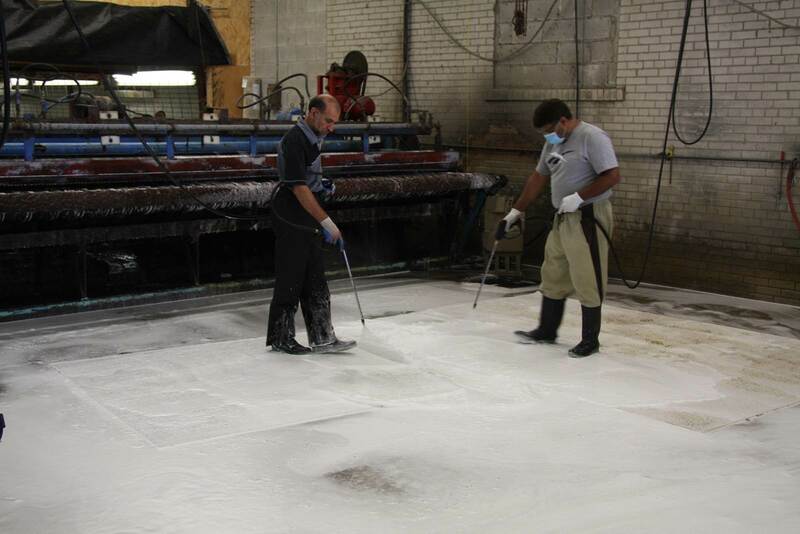 All our cleaning processes are non-toxic, and environmentally safe. All the dust removed by push – pull technology . This machine is designed to work with all sizes of rugs. In old times people use special stick to remove the dust. Rugs are washed down with a special soap which is safe for wool, and the fringes are given special attention. 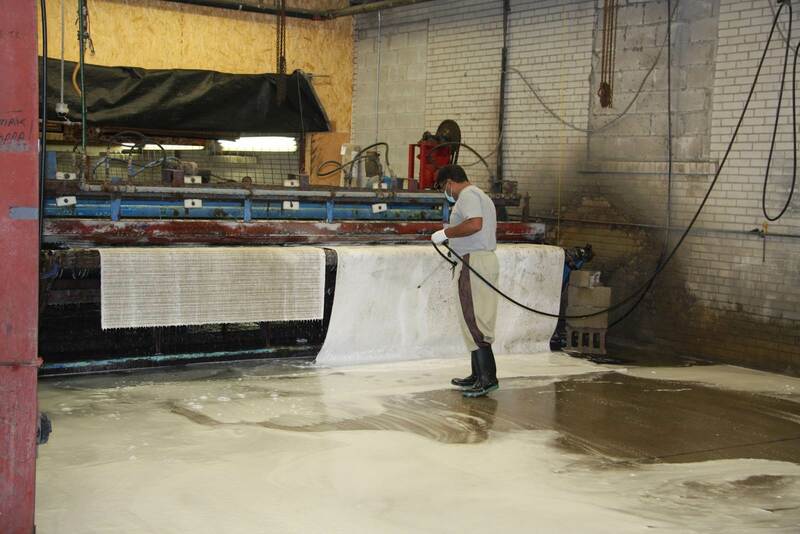 Soap is removed by fresh soft water, and an industrial press is applied to promptly remove the maximum amount of moisture. In the final drying stage, the rugs are hung in a special temperature-controlled room, where your rug returns to its original beautiful look. Once the process is complete, the rug is carefully wrapped in plastic and promptly delivered back to you. 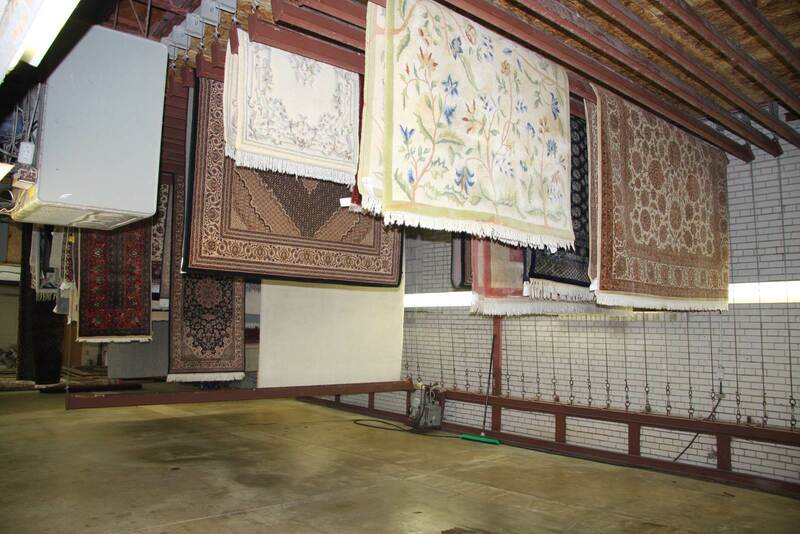 All rugs receive individual treatment in our specialized rug cleaning facility.